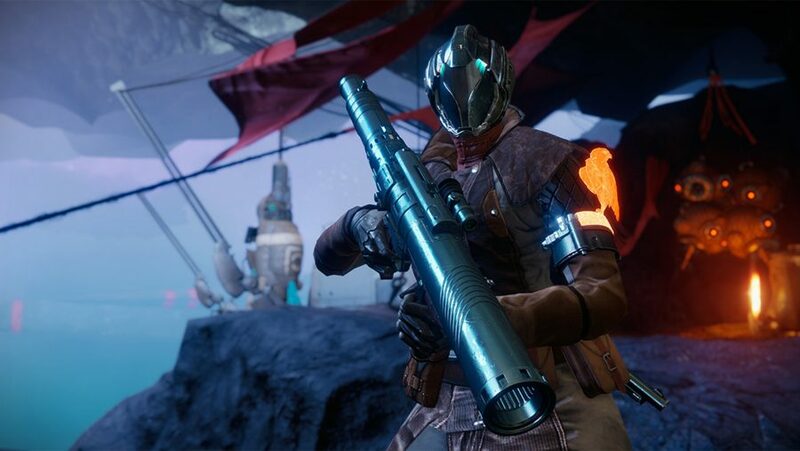 Ever since September 2014 when the original Destiny launched on consoles, this game has always been a loot-shooter, with your character’s power tied to their equipment. 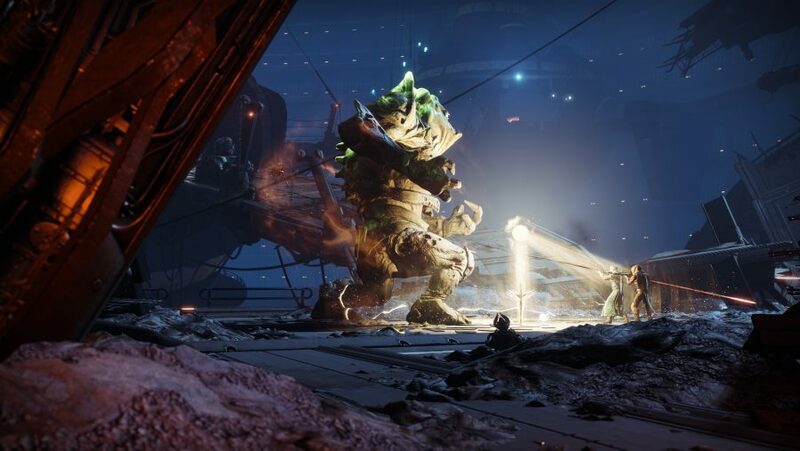 But, to make things interesting, the loot system changes as you progress through the campaign, mid-game PvE, before attaining its final form as you look to tackle true endgame activities, such as the raid. The best sources of more powerful gear will shift throughout this journey, and it’s not always obvious what you should be doing if you want to keep levelling. Destiny 2’s latest iteration, the Forsaken expansion, has once again adjusted the reward system, and that’s where we come in. 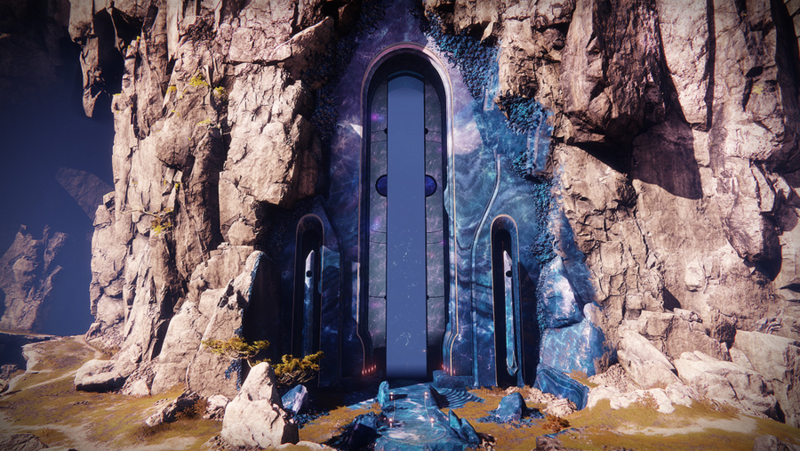 Whether you’re a new player looking to get raid-ready or a casual who just wants to keep seeing progress, our guide breaks down each stage of progression and suggests the best activities to undertake to ensure it continues. If you are brand new to Destiny 2, there are a few things you should know about getting into its second year, especially about the character boost option. There’s a note for you at the bottom of this guide. Your strength has two key measures: experience levels and power. The former stops at 50, and you should be there or thereabouts by the end of the campaign. It’s all about your power from there on out, and it’s this aspect that has always been the meat of Destiny’s levelling systems. Here’s how the game calculates your power. Each gun has an attack rating, and each armour piece has a defence rating. Your overall power is an average of the highest attack and defence ratings you could equip in each slot. Note that you don’t have to have your best gear equipped any more – the game will look through your whole inventory when calculating the power of new drops. As of Forsaken, the hard cap for power is 600, and getting you there is the goal of this guide (future expansions will raise this cap as new content is added). As ever, you need to complete Forsaken’s main story to unlock the next set of activities. Thanks to escalating power requirements for successive missions, a little bit of grinding on the side (heh) has always been helpful to progress in Destiny’s campaigns, but Forsaken takes this a few steps further. 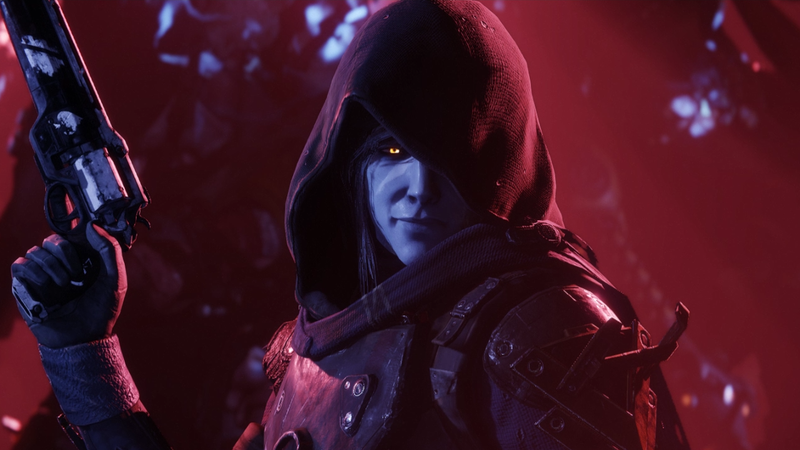 You’ll be forced into the open world after the first couple of missions in order to earn the trust of a new NPC, and again when you’re hunting Uldren’s Barons. Take advantage of the opportunity to join in some public events and power up a bit – keep plenty of fresh bounties equipped to maximise the return on your investment. By the end of the campaign, you’ll have noticed that rare (a.k.a., blue) gear drops regularly from most PvE activities. This loot has a ‘soft’ cap of 500 power, meaning it will drop at a higher power than your own as long as you are below 500 (though this does not apply to blue drops from pre-Forsaken locations or activities, so stay on the Tangled Shore or the Dreaming City). Once you reach or surpass 500 power, subsequent blues will always be lower than your current power, and are thus useless to your further progress. 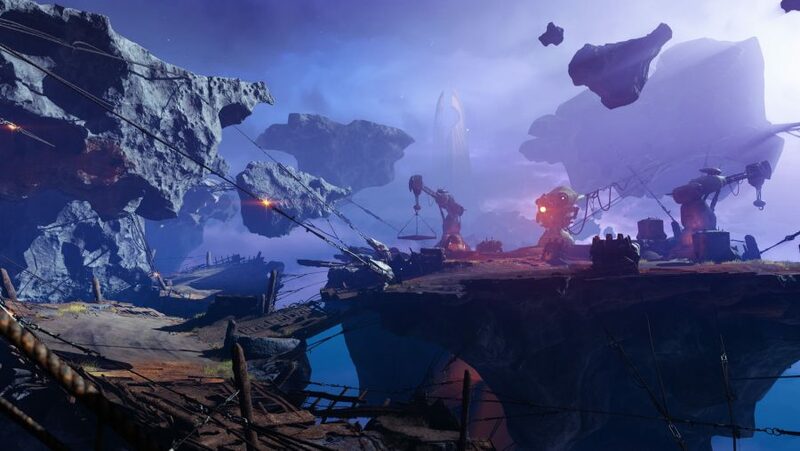 In vanilla Destiny 2 there was a substantial blue and purple grind between finishing the campaign and chasing ‘powerful’ loot (the next stage). In Forsaken, this stage is much shorter. You’ll be close enough to 500 power, and blue loot will drop so frequently, that you shouldn’t need to actively farm it. Instead we suggest you tackle some other important pursuits that will set you up for the rest of the game. It’s essential that you unlock the Dreaming City, and a good idea to go after the Ace of Spades. You should be at experience level 50 and 500 power by the time this is all wrapped up. Here’s where you’ll face the meat of the grind, and where things get a little more complicated. To develop your power beyond 500, you need powerful loot – a type of Legendary gear that can drop above the soft cap. Most Exotic gear will also drop at above your current power level. Exotics from pre-Forsaken quests are an exception, but you can do Forsaken Exotic quests, such as that for Ace of Spades, for an effortful but guaranteed Exotic drop. Powerful loot will also drop each time you rank up your Valour or Glory scores in the Crucible, or your Infamy score in Gambit, so you can grind those game modes too if you’ve exhausted all other sources. At time of writing, the raid hasn’t unlocked yet, but it’s always been the case that raid set gear (or prestige raid set gear, if applicable) has dropped up to the power cap. As far as we know, no-one is even close to 600 power yet, so we don’t exactly know what the end of the levelling process looks like. It may be that the raid set is just another source of powerful loot, all of which is functionally equal in getting you to the power cap. Or it may be that powerful loot has its own soft cap, and that, as in Destiny 1, the hard cap is unattainable without raid set gear. You’ll know when we do. The last wish: When am I raid-ready? Bungie hasn’t confirmed this, but rumours suggest The Last Wish raid will have a minimum required power of 520 to access, and a recommended power level of 550. Obviously, the higher you can get, the better. Xur is a special vendor who appears in Destiny 2 every weekend, selling Exotic gear. This gear has a cap – after the release of Forsaken, we’re not exactly sure where that cap is, but there’s a chance it’s above your current power. Even if not, it’s a good opportunity to add some of the many new Exotics to your collection. Check out our regularly-updated Xur post to track him down – he appears at 17:00 UTC every Friday. He demands Legendary Shards for his wares, and as you’ve probably discovered, the best source of these is dismantling your Legendary gear, so don’t be afraid to do that. There will be plenty more in the future, trust us – but maybe save any guns on our best best PvE and best PvP weapons lists. If you’re still not happy with your progress, you could always make another character and do some Challenges with them. You’ll have to complete the campaign again, but after that, you can use gear from your main to boost your alt, so you can skip at least some of the grind. I say “some” because, unlike in Destiny 1, you can’t infuse one class’s gear with another’s anymore. So, if you main a Warlock and want a Titan alt, they can only share weapons, not armour. If you make a Warlock alt, they can share everything. 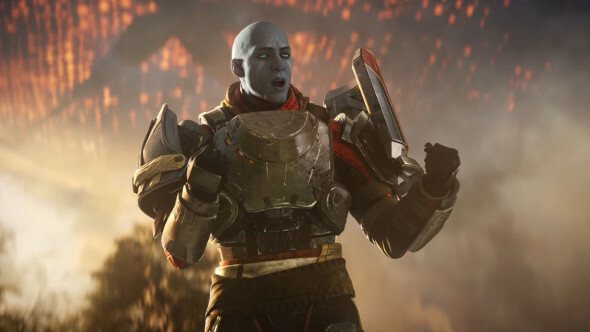 If you’re brand new to Destiny 2 but you own Forsaken, you simply have to play the vanilla campaign, the Curse of Osiris campaign, and the Warmind campaign in order to be eligible for the latest campaign. That’s all. Once you’ve done that, you can refer to the Forsaken levelling guide above. And on that note, a public service announcement: if you own Forsaken, you’ll have the option to ‘boost’ each of your characters so you can jump right into the new stuff. Since completing last year’s content is a prerequisite for doing so, however, this character boost makes you eligible by auto-completing it all. And since you can’t manually choose old missions to replay (you could in Destiny 1, but no longer), this means your only chance to experience those missions is if they crop up at random in the weekly Heroic story playlist – outside of this, you can’t play them at all on a boosted character. You can always make an alt and leave them unboosted, but it’s important to be aware of this.